Relax and unwind in this peaceful 5 bedroom 2 bathroom home situated on acreage in a rural setting. Perfect for 2 families this property is in a great location to enjoy all that this region has to offer. Children/ teenagers can escape the rest of the family in their own large bedroom/retreat above the garage with a TV and table tennis table to keep them entertained. Enjoy a glass of wine on the expansive paved outdoor area whilst cooking a BBQ for dinner and watching the wildlife right in front of your eyes. Linen can be supplied for your stay. This comes delivered to the outside of property in a big blue bag by the laundry from Bunbury. It does not include making beds. It suited our needs perfectly. It is a huge house so you never feel you are living on top of each other. As we came for an SES team building weekend we found there was enough room for the teams to do their own activity on the property. Even though we had packed everything ourselves including our own gas bottles and crockery, it was nice to see the owners thought of everything you would need for your holiday. We highly recommend it for a great stay and if we as volunteers can possibly get money together again we would love to return. Thank you for staying with Dunsborough Holiday Homes, we would welcome you back anytime. We had a wonderful stay at “The Hidden Beach Delight”. It was the perfect house for our extended family (3 families). The property was clean and well maintained. It was well furnished, with heaps of beds and room to socialize in common areas. It was a very peaceful and relaxing getaway! 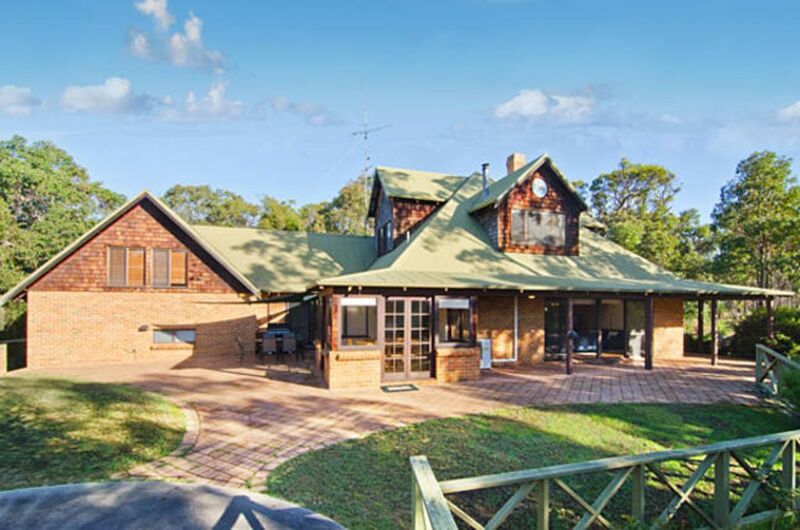 Fabulous property for family and friends. Plenty of room, close enough to town and attractions. Amazing house in great surround, perfect for family or friend gathering, will definitely return!